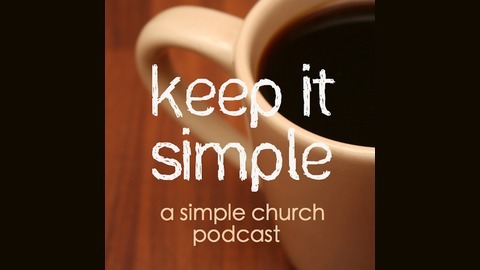 Keep it Simple: A Simple Church Podcast explores the joys and challenges of being in a simple church, (aka organic church, micro church, or house church) in today's complex world. 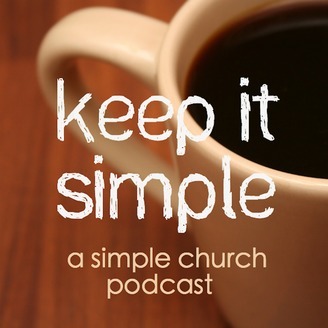 Tom and Gavin are two guys from different parts of Kentucky who want to promote a simpler form of being God’s church while encouraging the making of Disciples of Jesus, and the multiplication of Simple Churches all over the world. For more information, see http://asformeandmyhouseblog.com/ (Tom’s blog) or http://simplechurchalliance.faclex.com/ (Gavin’s webpage).